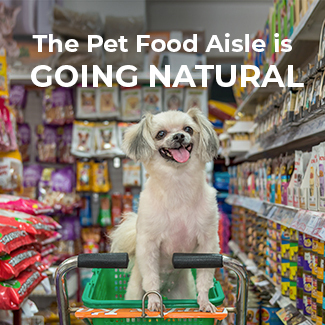 On November 10th the Food and Drug Administration invited public comment on whether they should define what is ‘natural,’ and if yes, then how the term should be defined. 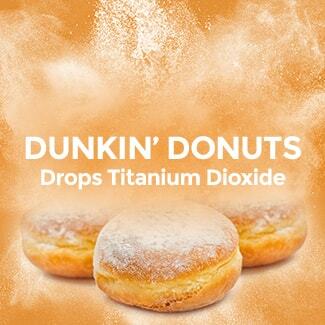 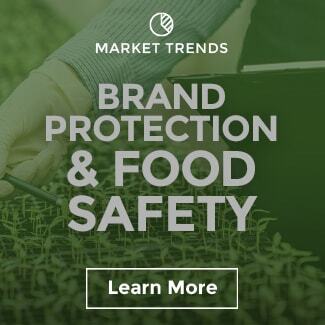 This topic has been debated for quite some time, and it was a little surprising to see the FDA decide to tackle the issue after declining to do so in the past. 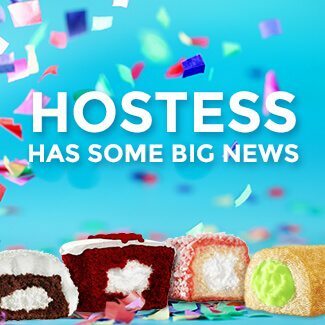 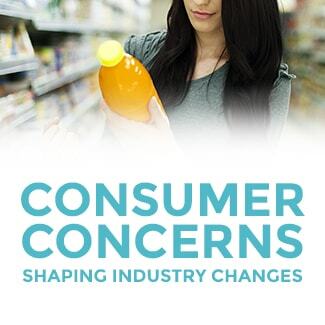 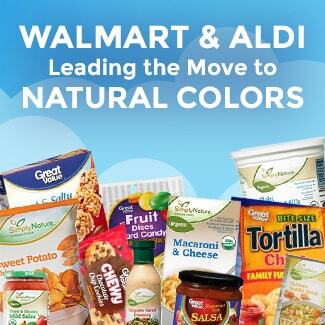 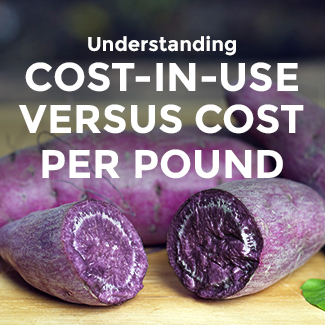 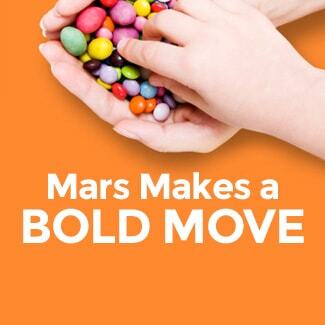 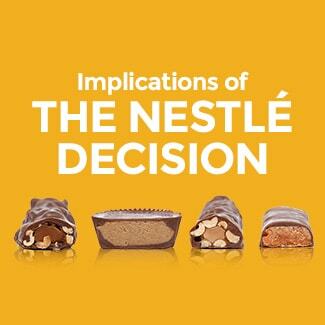 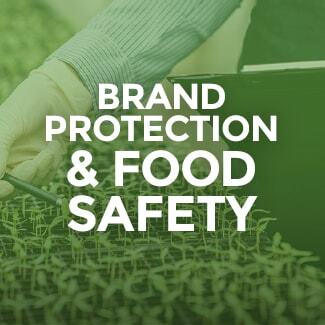 At Sensient, we hope that the move benefits both the food industry and consumers alike. 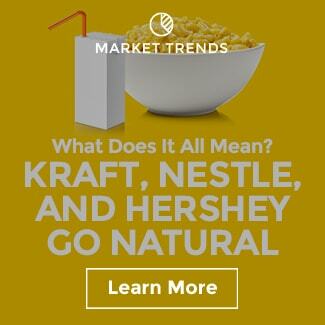 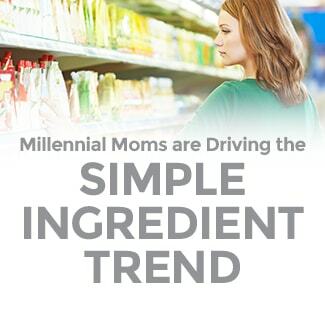 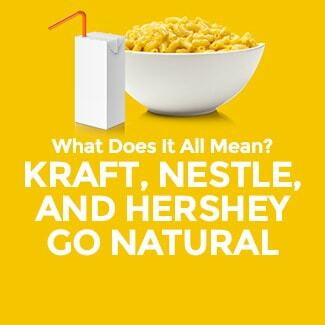 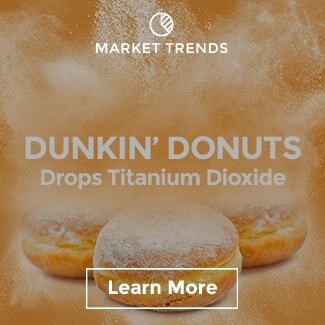 Regardless of the outcome, the demand for simpler, more natural food ingredients continues to grow. 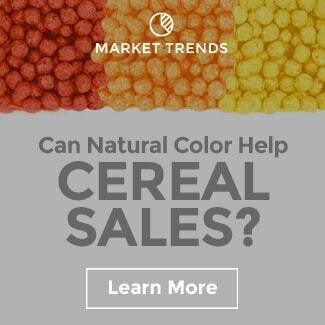 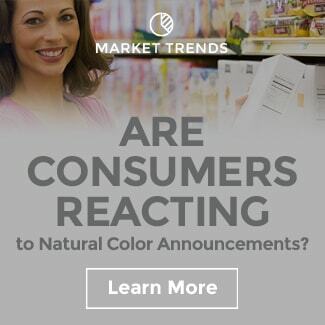 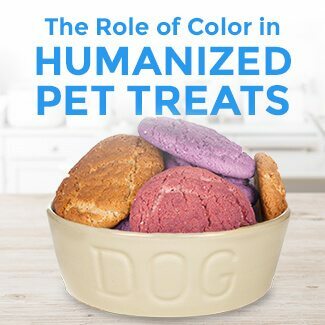 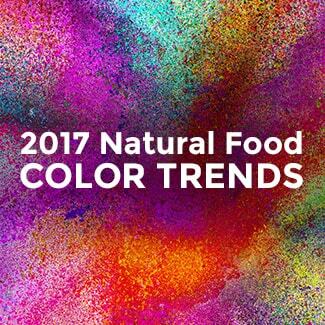 The need for safe products and clear communication to consumers about colors from natural sources has never been more important. 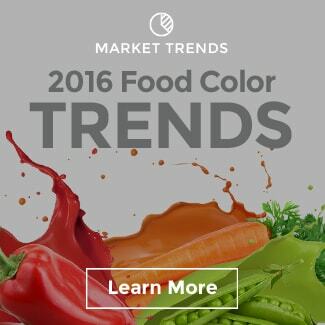 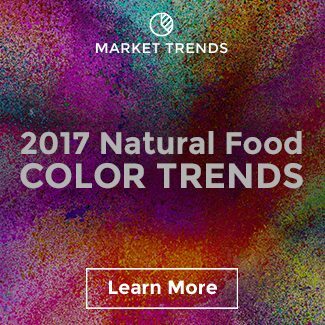 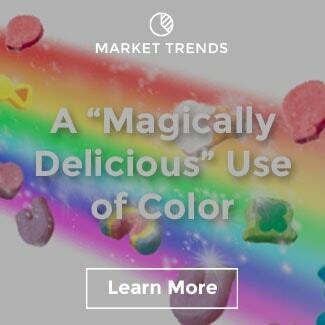 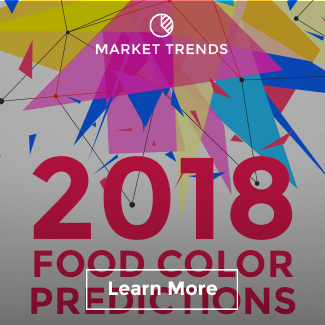 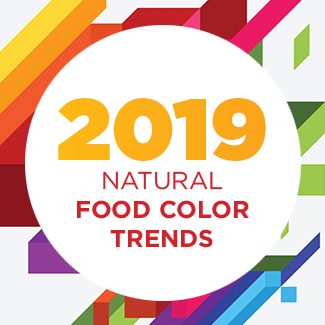 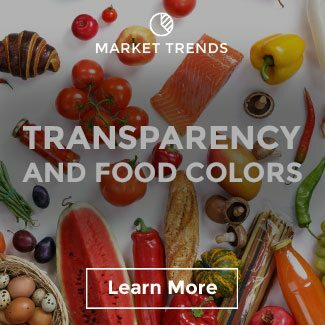 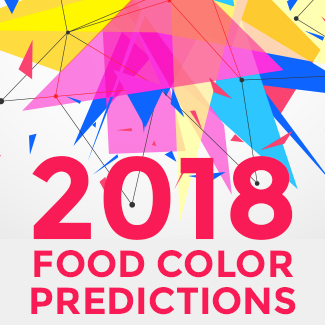 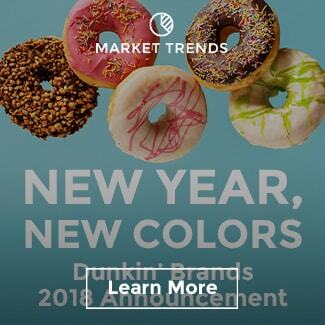 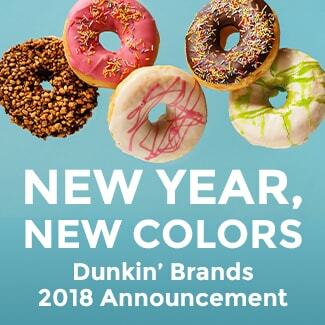 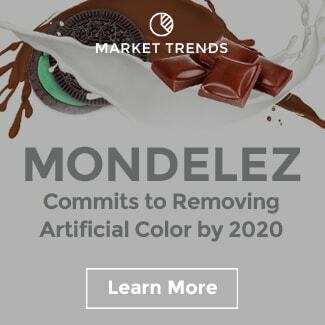 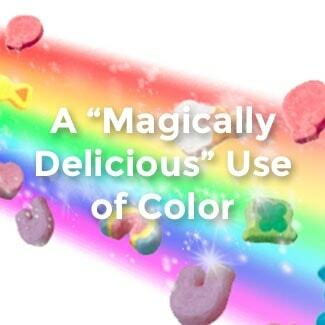 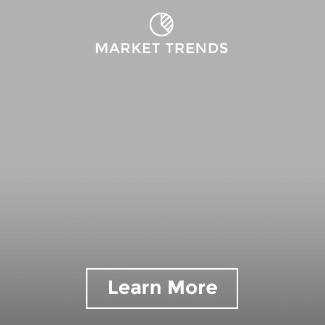 Given the importance of these trends to the food industry, I feel it is important to establish a set of industry standards that adequately defines and regulates natural food and beverage colors. 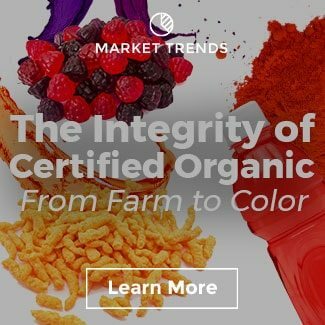 While the FDA has very specific standards, testing protocols, and requirements for synthetic FD&C colors, the same level of guidance doesn’t exist when it comes to colors derived from natural sources. In this era where online influencers can instantly disseminate news and opinions through social media channels, brands need to be more diligent than ever in protecting the trust and equity that has been earned. 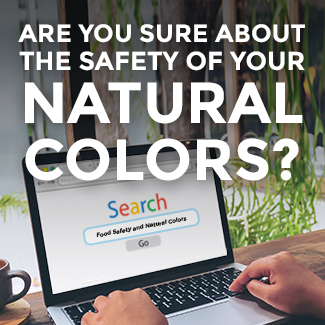 This past July, a committee led by Dr. James Simon of Rutgers University presented a timely and relevant approach to establishing standards for colors from natural sources in the United States. 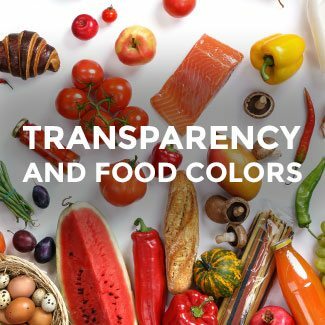 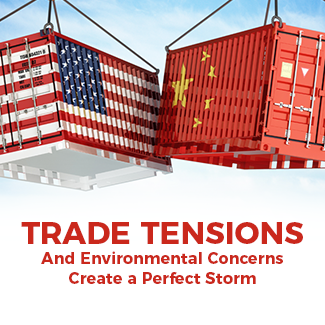 The essence of the recommended approach is to combine a stringent testing protocol with raw material traceability to remove the supply chain risk associated with colors from natural sources. 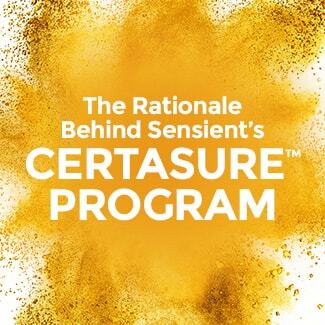 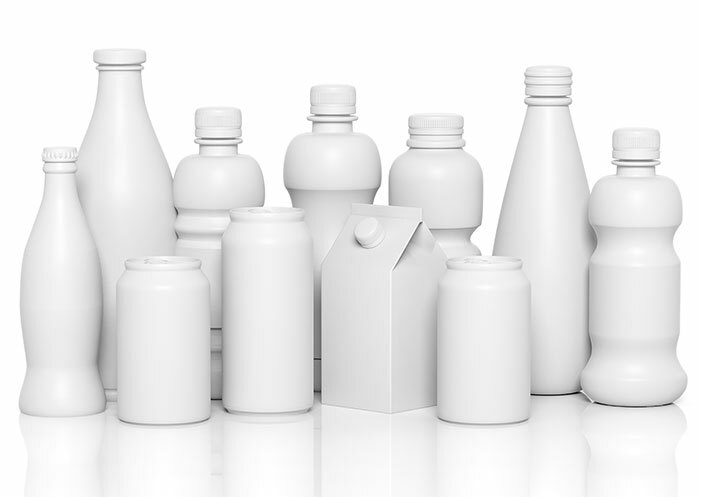 At Sensient, we are committed to developing a comprehensive brand protection program that alleviates the burden associated with the self-certification of natural colors that we believe will serve the industry well. 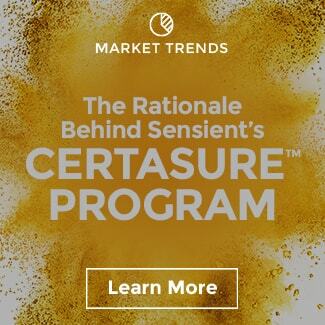 We call it Certasure™. 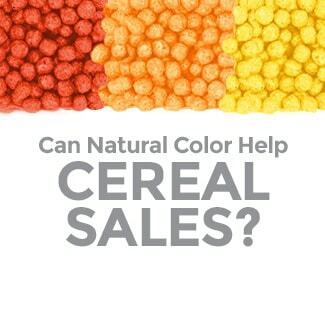 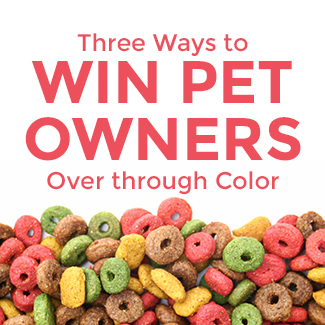 If you want to learn more, please don’t hesitate to reach out to me or any member of our team here at Sensient Colors.